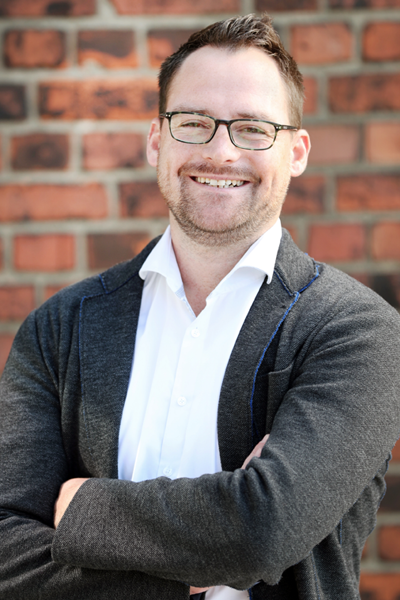 With over nineteen years of experience, our agency operating in Berlin offers comprehensive strategic consulting, innovative and targeting conception and the realization of your event at the highest standard – from operative implementation to success control, at your location or worldwide. 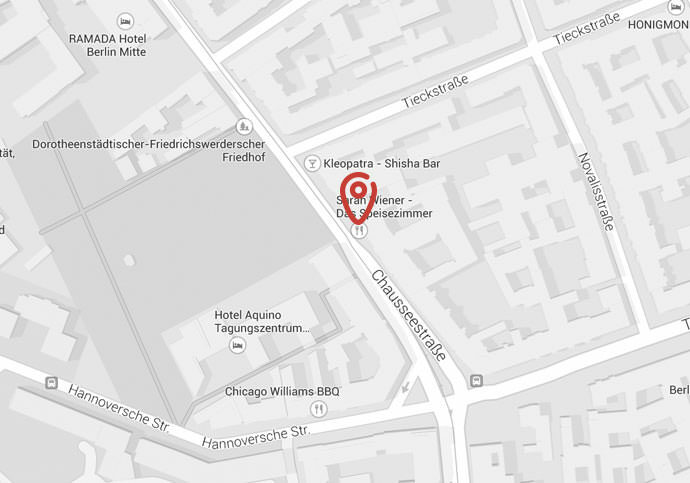 You can find our event agency in Berlin Mitte a few steps from the subway station Oranienburger Tor. From the main train station, you reach Chausseestrasse 8 by taxi in a few minutes. And of course the short walk from Friedrichstrasse to the Oranienburg district is well worth it. Questions? We would be happy to put you in the right direction. institutions and carry out numerous events for worldwide clients. multitude of different event locations and venues. demanding event formats of media representatives or opinion leaders. guaranteed to perfectly stage your brand and your event. hectare big park is listed as UNESCO World Heritage Site. Movie Award and prospect for all the Hollywood VIPs who crowd the city. worth at the Pergamon Museum. Spandau, Mitte, Kreuzberg, or Pankow – there is a lot to see and do in every quarter.